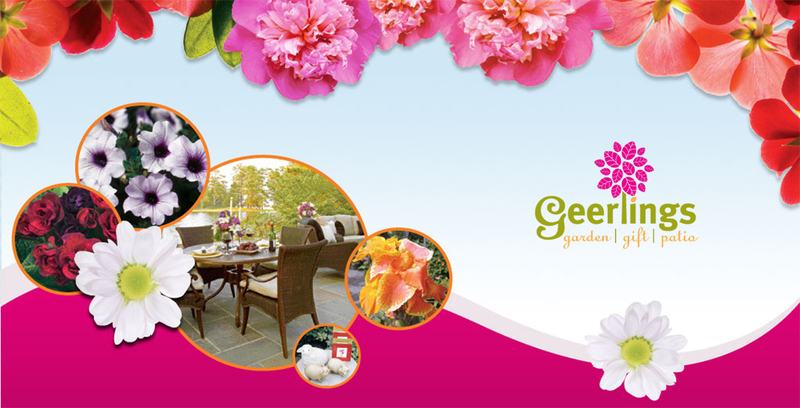 Our 16,000 sqft patio and outdoor furniture showroom is one of the largest around. 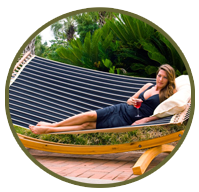 Shop over 125 dining sets, deep seating, chaise lounges, benches, cast aluminum, teak, cast iron, fire pits, and tons more. We source from only the finest manufacturers in the world. Special orders are always welcome, and home consultations are available. 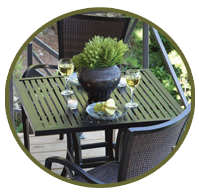 We also have all the accessories you need to complete your outdoor living area. 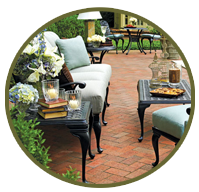 From rugs, cushions and pillows to lamps, lanterns, outdoor lighting, and umbrellas, we can complete any patio furniture set.